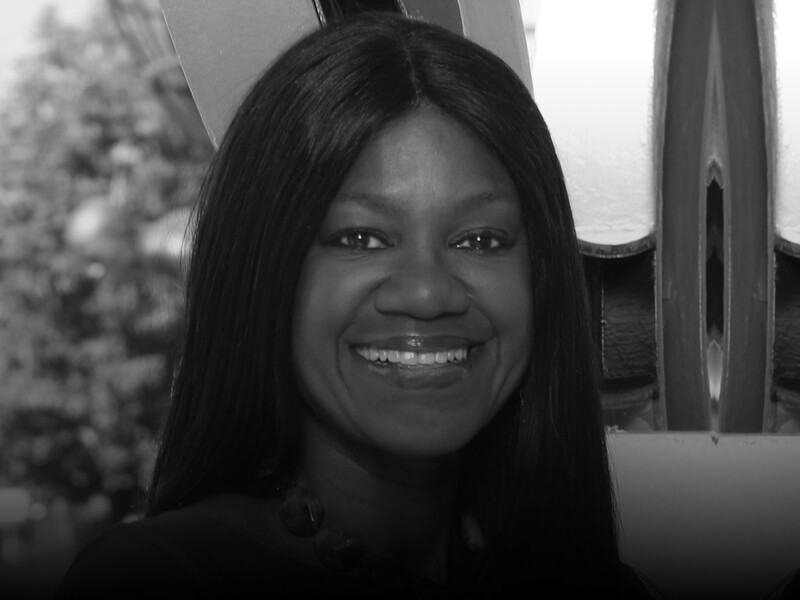 NEW YORK, USA // An established high profile international leader in the sports industry, Benita Fitzgerald Mosley is currently the Chief Executive Officer of the Laureus Sport for Good Foundation USA. Benita joined Laureus USA following her senior executive role with the United States Olympic Committee as Chief of Organizational Excellence. Named a Game Changer by the Sports Business Journal in 2015, she led USA Track & Field’s 2012 Olympic team to win 29 medals in London, its best performance in 20 years, when she served as Chief of Sport Performance. Honored as Cable TV Executive of the Year by Television Week magazine, she was Women in Cable Telecommunication’s President and CEO for eight years. Her passion and appreciation for the values of sports participation includes her stellar performances on the 1980 and 1984 Olympic Teams where she won a gold medal in the 100 m hurdles at the 1984 Los Angeles Olympic Games. Benita and her husband Ron are parents to two children active in sports. Benita is a graduate of the University of Tennessee (UT) with a B.S. in Industrial Engineering.